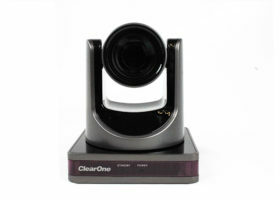 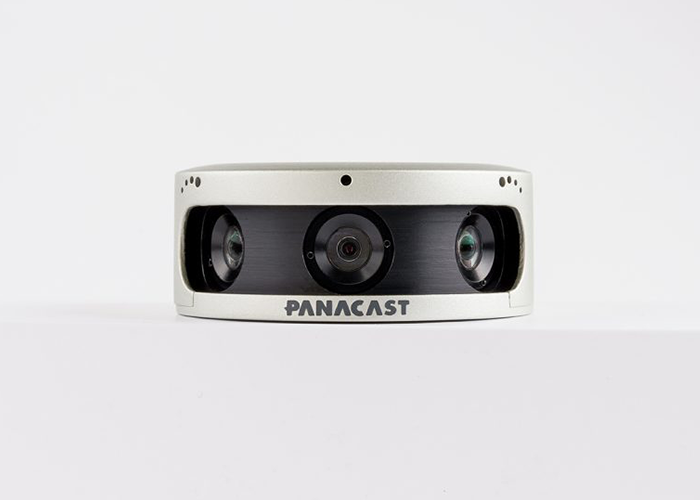 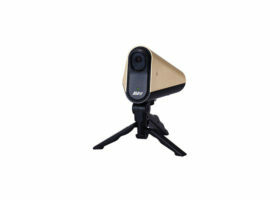 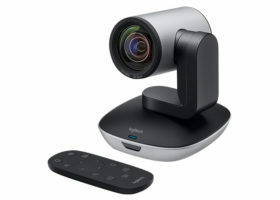 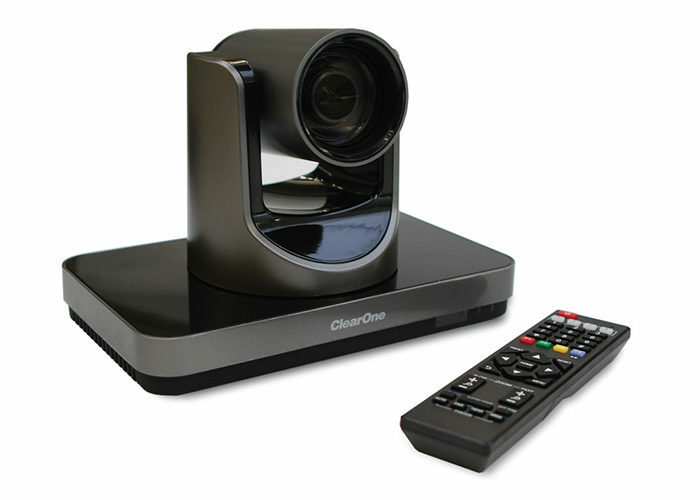 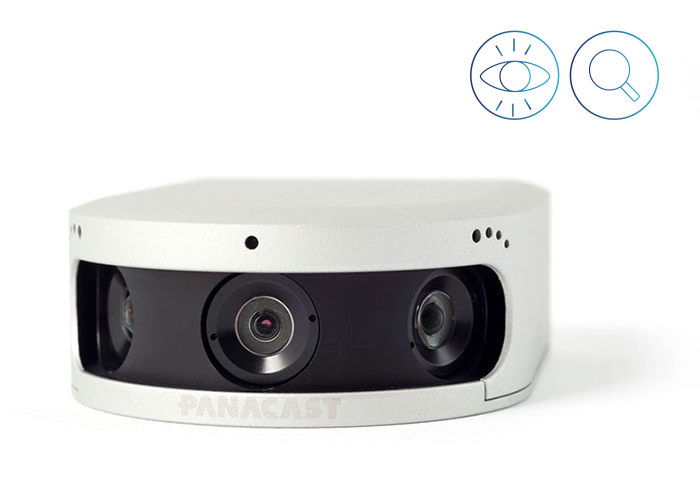 ClearOne UNITE 200, the most versatile, professional-grade PTZ camera in the industry, includes USB, HDMI, and IP connections making it ideal for multiple applications such as PC-based web conferencing, UC applications, videoconferencing, distance learning, lecture capture, telepresence, surveillance, remote management, IT control, and more. 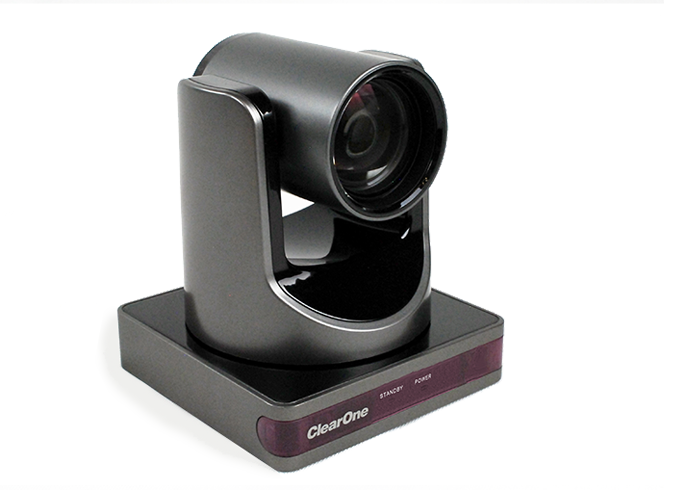 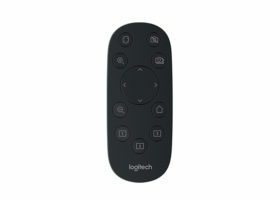 Line-in interface to stream audio. 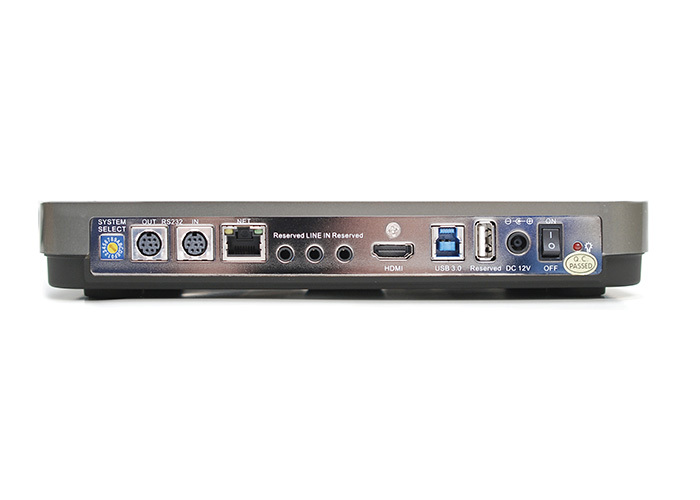 Can recieve audio input from CONVERGE® Pro mixer.